Like most kids, Mr. J has a fondness for LEGO. A few days after his Angry Birds birthday party last year, he announced he wanted a LEGO party this year. I searched on pinterest for ideas, I found a super cool cake idea, but Mr. J had his own design in mind and wanted to decorate it himself. I purchased some silicone brick and mini-figure moulds online, and then purchased candy wafers in different colours from Bulk Barn. 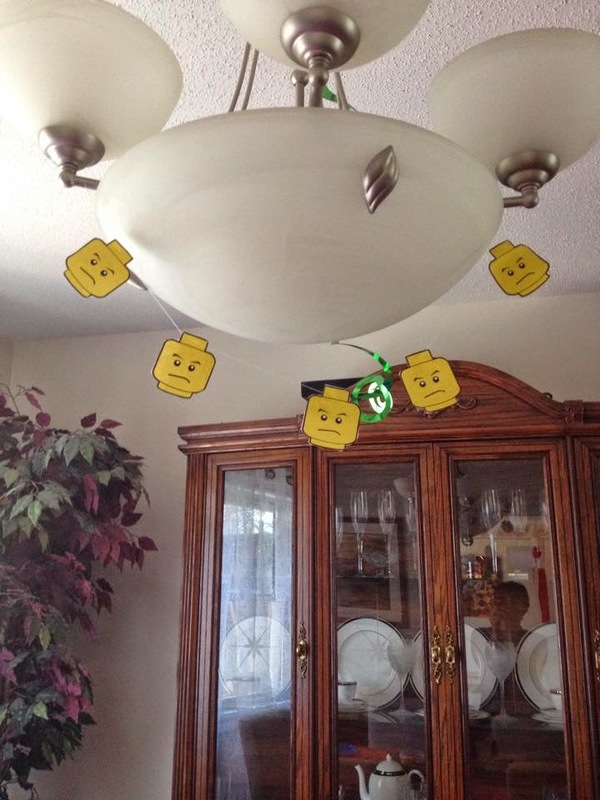 I had a very hard time finding any kind of LEGO decorations (apparently all the old LEGO party stuff has been discontinued as they will be releasing The LEGO Movie decorations, but that has yet to happen). 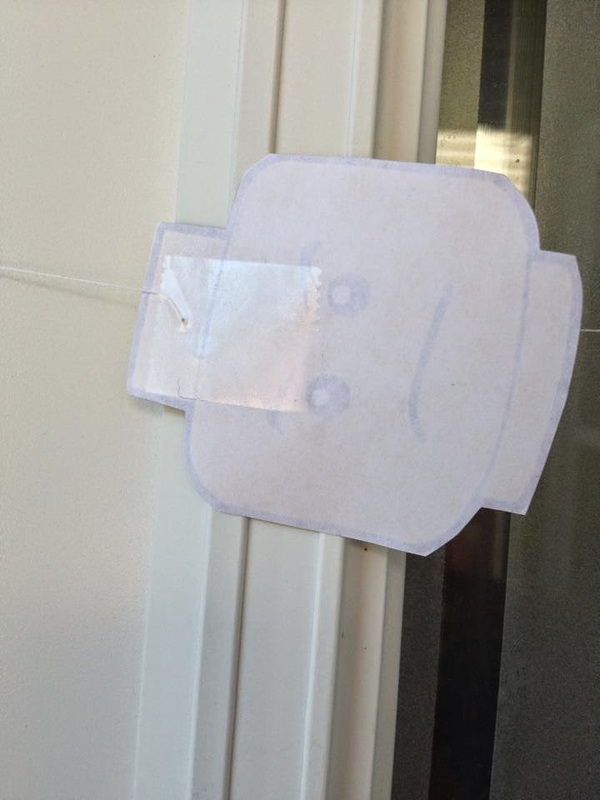 I found a template for a printable LEGO head and printed some out to make garlands with. I used a needle and thread to make the garland, and then a small piece of tape on the back of each head to keep them from moving around on the thread. 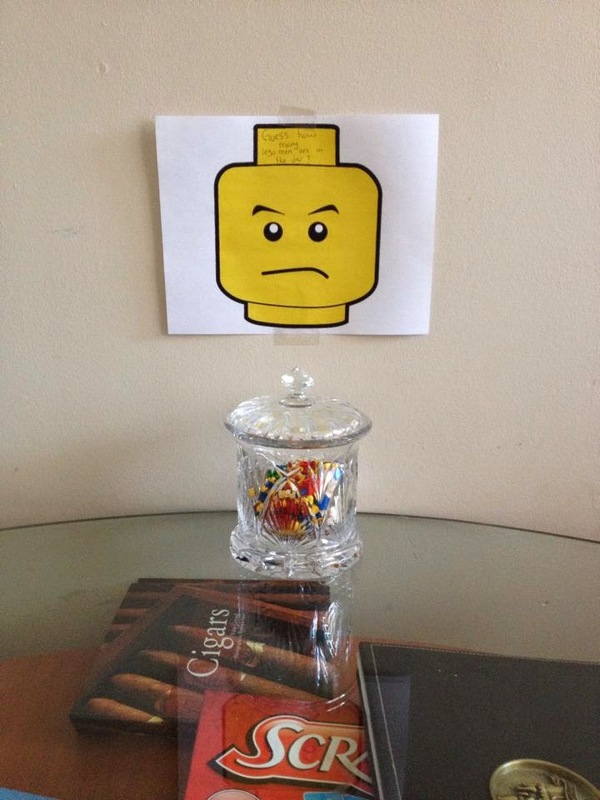 I also printed a larger one to use as a sign for "Guess how many LEGO men are in the jar" and also a template for a colouring page of a LEGO man. 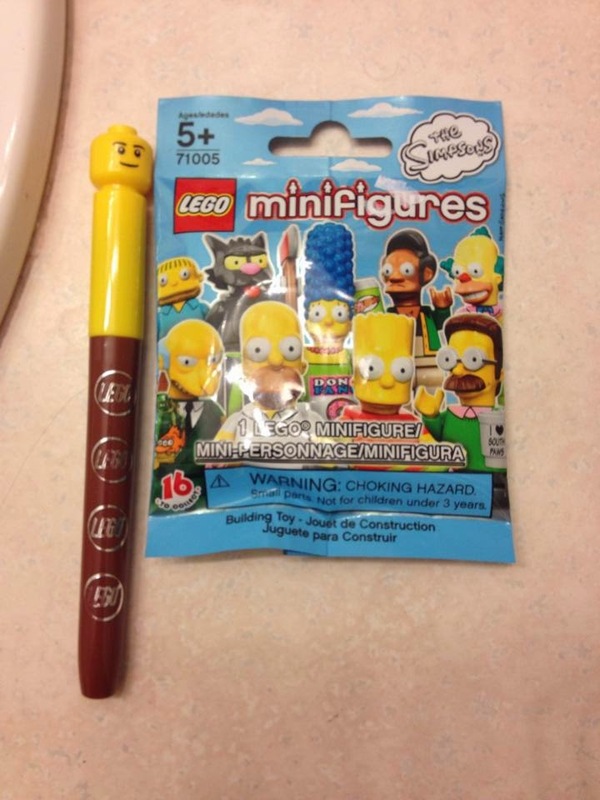 I wanted to get a LEGO mini-figure for each of the loot bags, and I found some Simpsons mini-figures at Tag Along Toys, as well as packages of LEGO markers. To finish off the loot bags, we had a pinata and once it was broken the kids were able to grab some of the goodies to fill their bags. We went inside for cake, and then half the kids wanted to play soccer again, and the other half wanted to build LEGO. Hubby has a large rubbermaid container filled with LEGO pieces from when he was a kid, so we opened it up and let the kids get creative. What a great party! Happy birthday to your son! The cake looks amazing! Thank you! He was pretty proud of his creation, and all of his friends thought it was awesome too! This looks like a terrific party! I loved the cake design! That's a great looking cake! Well done on the party! Such cute ideas!!! My son would love this party. You did a fantastic job on this bday party! I love the cake and the garland! Wow, I know a couple of grandchildren who would love this party! What a fun idea for a party! My little guys would love this! Fun! You did a great job on the cake. Sounds like the birthday party was a big hit with the kids, that was an awesome theme too Lego and I can't believe your hubby still has all his Lego's wow! !and I must say you did a great job on the cake, your very talented!! Cute cake and cute ideas for a Lego party. I bet everyone had a blast. Great party! The decor is amazing. Love the finished cake and the Lego garland. Just brilliant! Looks like an awesome party. Excellent job on the lego cake! Looks like fun, this a party my son would definitely enjoy! 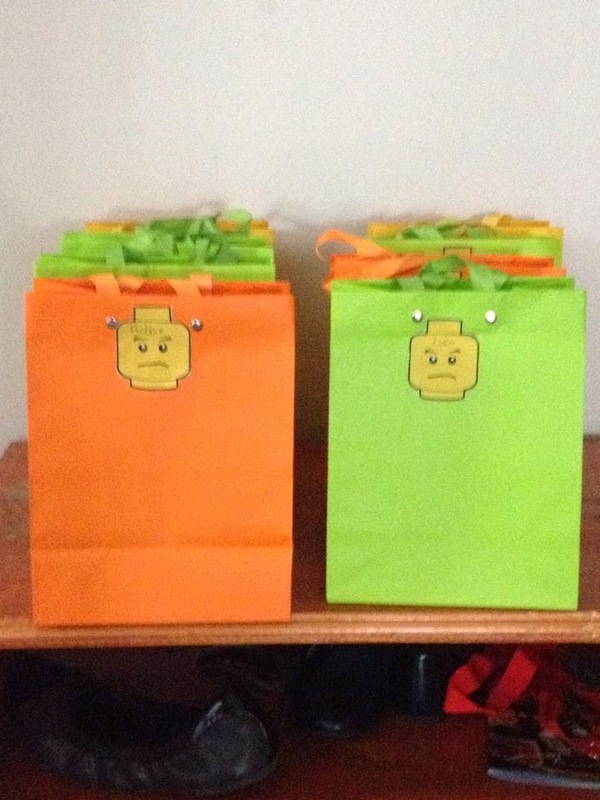 walmart has Lego back to school items - perfect for loot bags! Looks like an awesome party. The cake is so cute. Looks like he had fun. 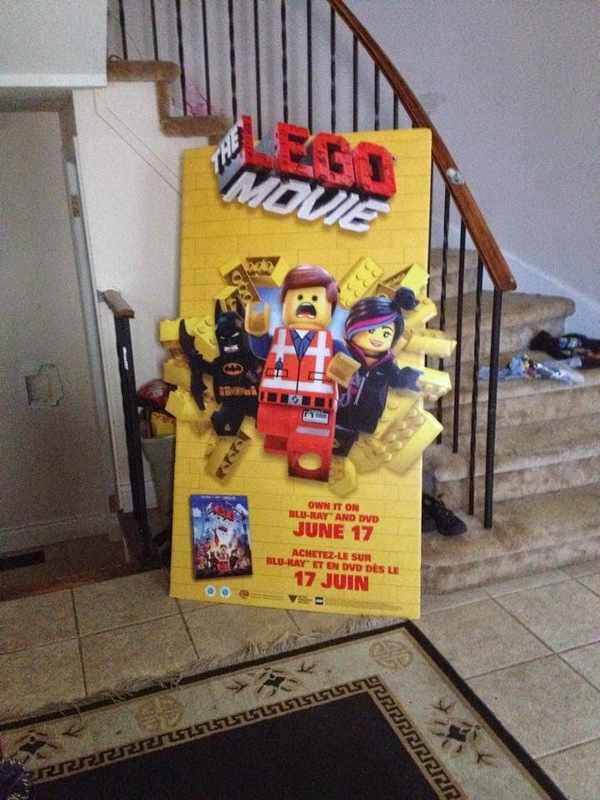 We are thinking about doing a lego party for my son this year. Thank you for linking up to Party Time and we hope to see you again next week!